ItemCUMB_987.063.025 - Cumberland Chinese Picnic at No. 1 Site in Stanley Park, Vancouver B.C. 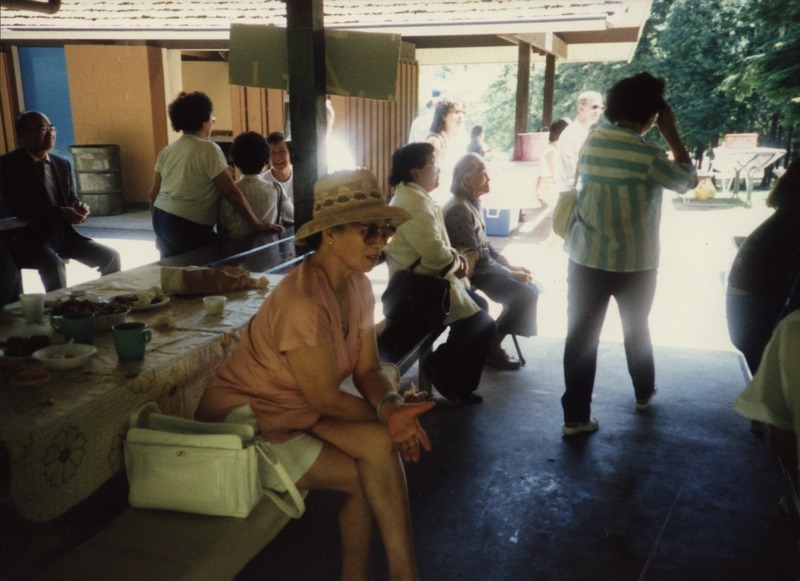 Item CUMB_987.063.025 - Cumberland Chinese Picnic at No. 1 Site in Stanley Park, Vancouver B.C.